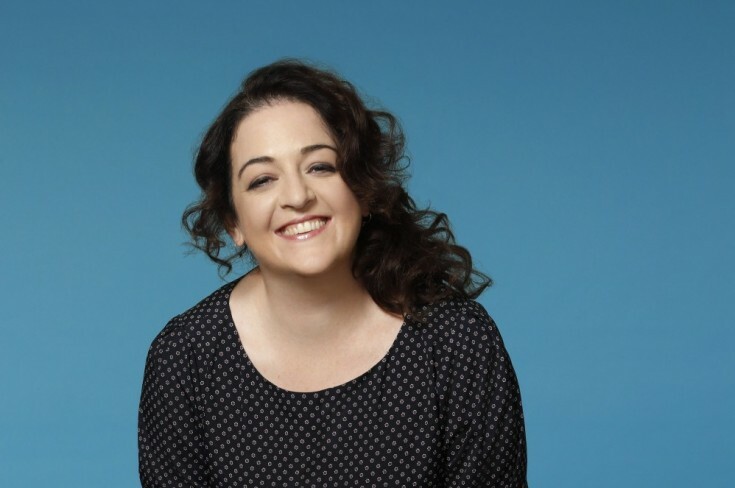 Comic and podcast host Maeve Higgins loves living alone in New York City, her home since since she left her native Ireland in 2014. "I do think the food that you eat when you live on your own is really bizarro at times," she tells Dan in this week's Sporkful episode. One time, Maeve says, she polished off a can of sardines with some mashed turnips. That's when she realized she needed help. 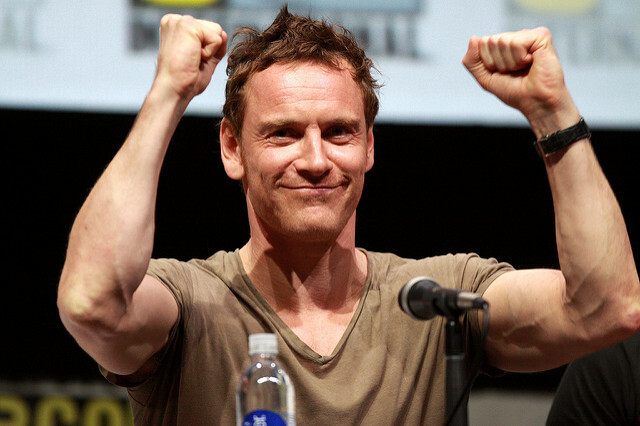 Enter Irish-German actor Michael Fassbender (below). "Whenever I'm eating anything, even when I'm alone, I imagine Michael Fassbender watching me," Maeve says. "And I think, 'What if Michael Fassbender saw me eating this?'" "Your duty as a friend is to put down your knife and fork, to look at [her] and really be an active listener," she says. "But what I like to do is be an active eater. So I try and siphon food into my mouth while her eyes are blurry with tears." And be sure to check out the new season of Maeve's podcast, "Maeve in America," where she shares poignant and hilarious stories of immigrants’ experiences!